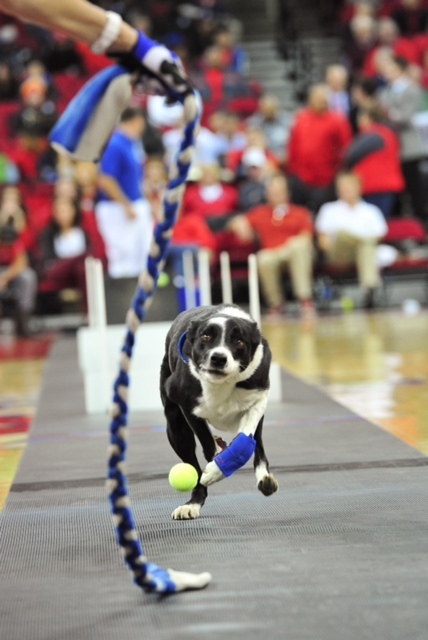 Below is a brief list of what the Mutts will be doing this year for performance, benefits and tournaments. 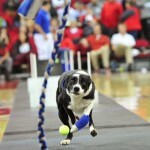 We also post often to our Facebook page: www.facebook.com/muttsinmotion, so please “like” us and you will get updates on upcoming events there. 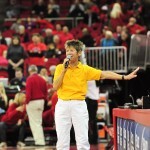 January 19th: Fresno State Women’s Basketball Half Time Performance; tipoff is 2:00, generally half time is 2:30 or so. 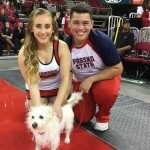 January 22nd: Fresno State Men’s Basketball Half Time Performance; tipoff is 8:00 p.m., generally half time is 8:30/8:45 p.m.